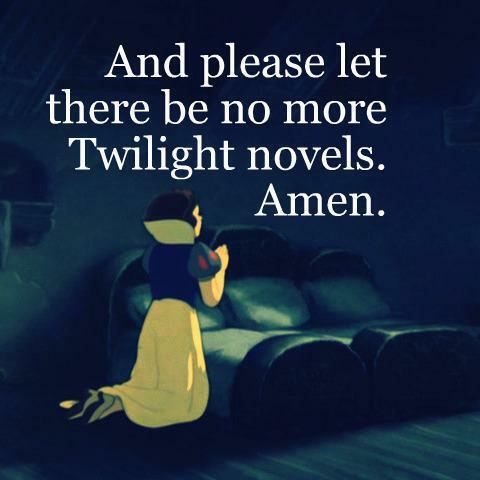 I will be the first to admit that I don’t ‘get’ the fascination with Twilight and all that goes with it. The whole phenomena is quite a worry really, especially Twimums… seriously? Ladies, if your 16 year old daughter is into something then you stay well clear of it. Scary! For your daughter… and the rest of us! Just saying! 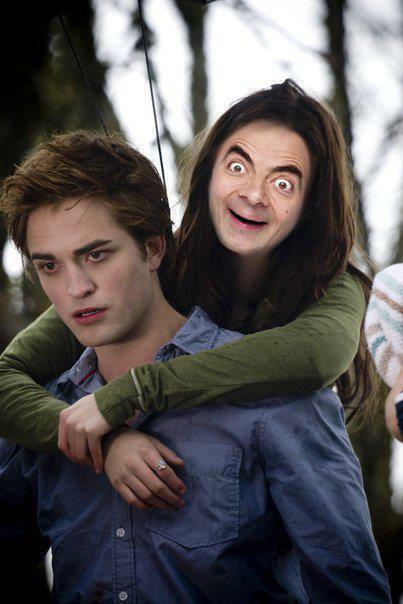 I would rather this: Rowan Atkinson with Robert Pattinson in a vampire/ werewolf themed version of Black Adder.. yes! Buuut… if you are someone inclined to be into Twilight and the whole vampirish werewolves thing. We have a copy of “The Twilight Saga: The official illustrated guide” and newest book in the Sookie Stackhouse series, Charlaine Harris’s “Dead Reckoning“. Good Luck! Competition closes 10pm on the 29th Jan. I don’t get Twilight either… me and my man laughed during the movie (No 1). It’s so silly I can’t believe it LOL Never watched the rest. Previous Post Happy & healthy? Then who cares!